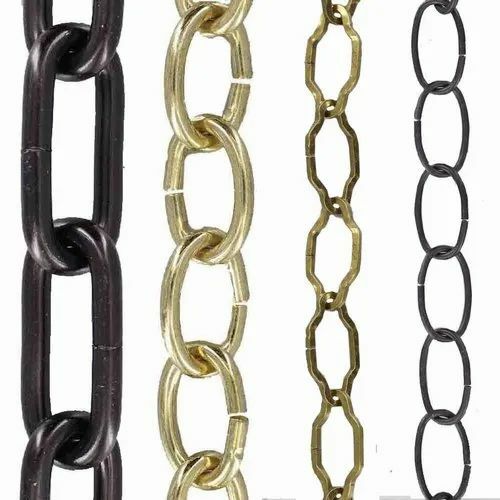 We are engaged in the manufacturing, trading and supplying of Steel Forging Products steel chains, shackles, turnbuckles etc. Our range is known for its sturdy construction, resistant to corrosion and accurate dimensions. Our organization is counted among the prominent Manufacturing and Exporting of Industrial Forging Products. These products are manufactured in compliance with international standards using high-grade raw material. Known for their low maintenance, high tolerance capacity and strong construction, these products are widely demanded in automobile, engineering and textile industries.